LOL, thanks Jaye! I forgot to include the FMF golds (in place of Bonnie's purple) in this picture. Gorgeous choice of colors, can't wait to see it come together. I like that you're using some bigger prints. 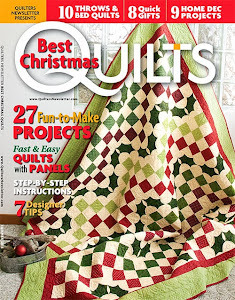 I will be interested to see your quilt come together! Your Flea Market Fancy fabric looks like a lovely choice for the quilt. Look forward to seeing your progress. I hear you about needing another project like a hole in your head. 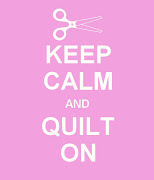 I'm right there in the same boat -- but like you I pulled fabrics from my stash too! I just got started on the cutting of step one strips, so it will be interesting to see if we can keep up with the 1,000 others doing this mystery. I hope we do!